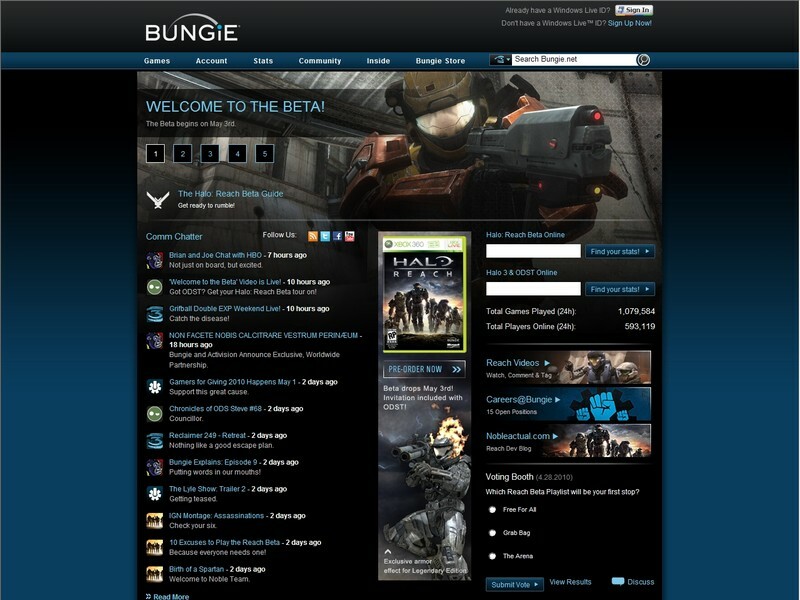 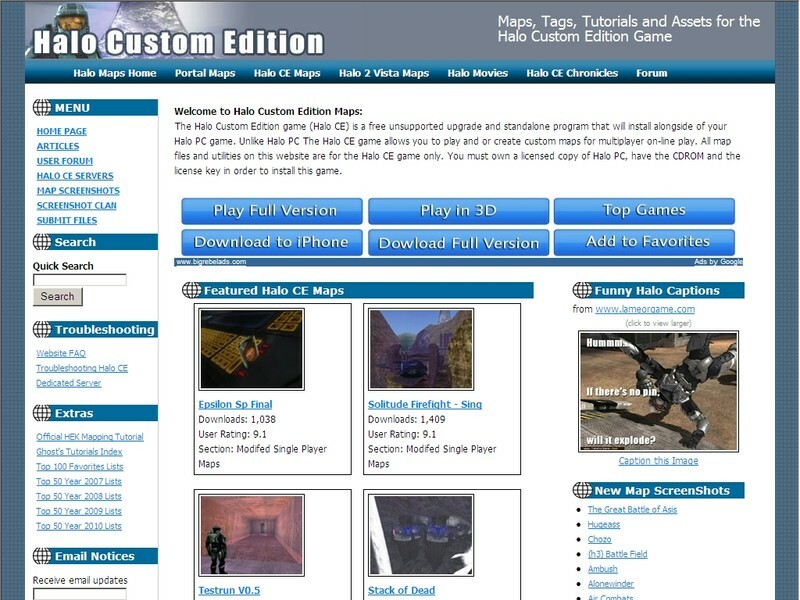 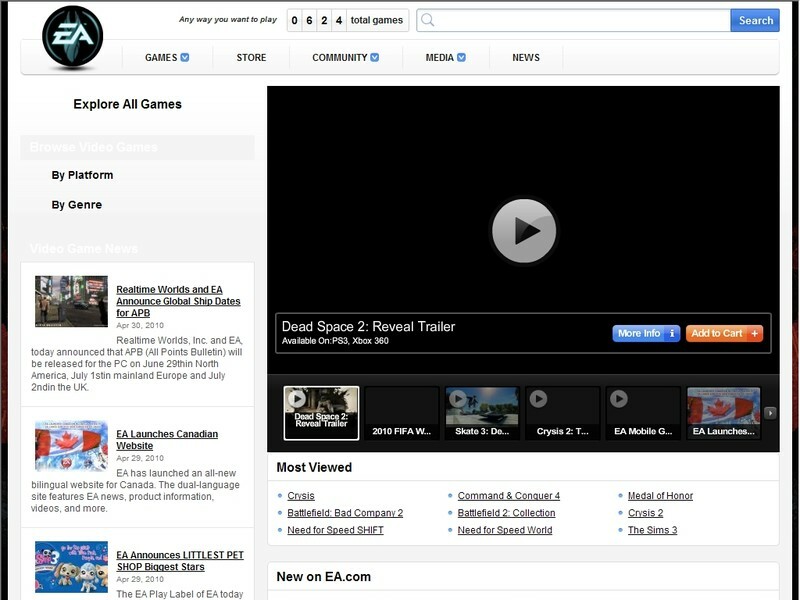 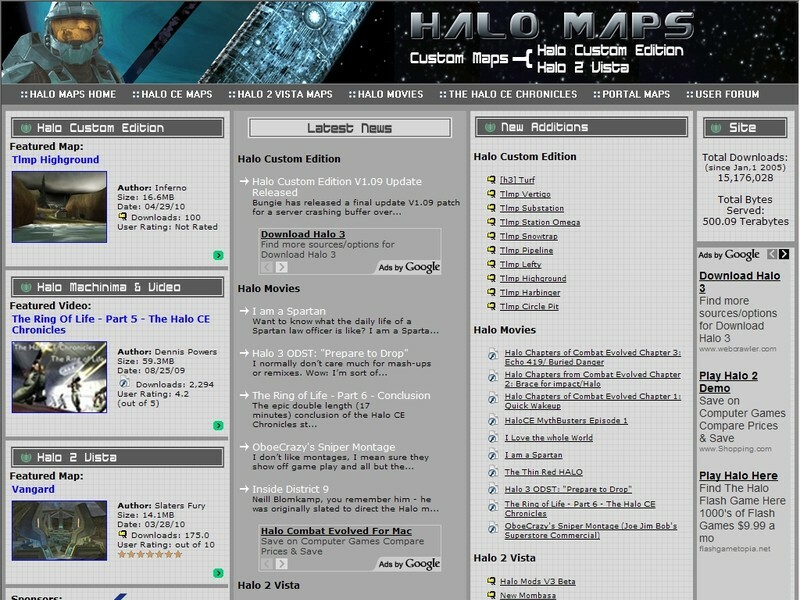 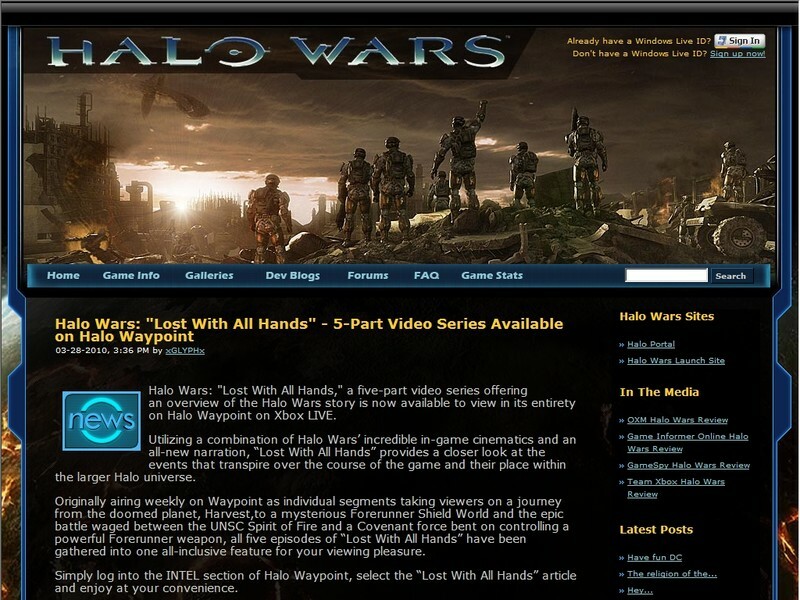 Bungie Bungie.net : You can haz Recon. 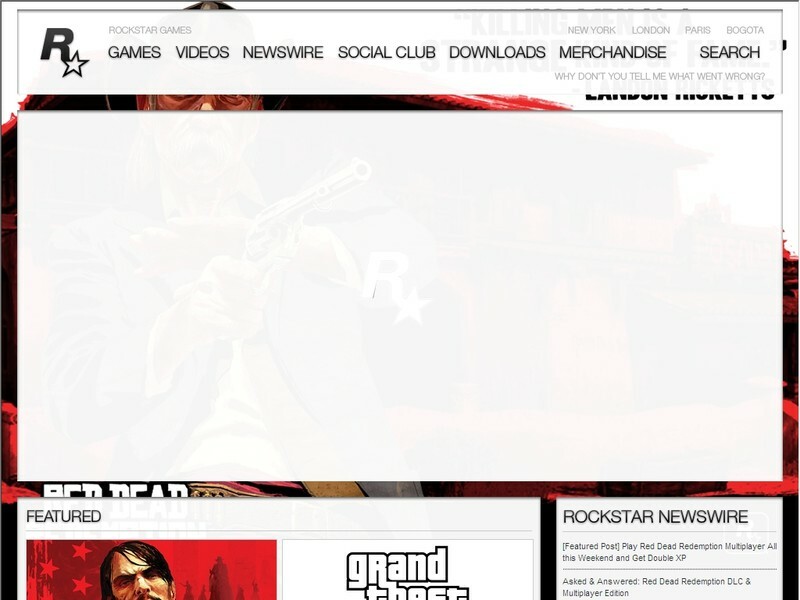 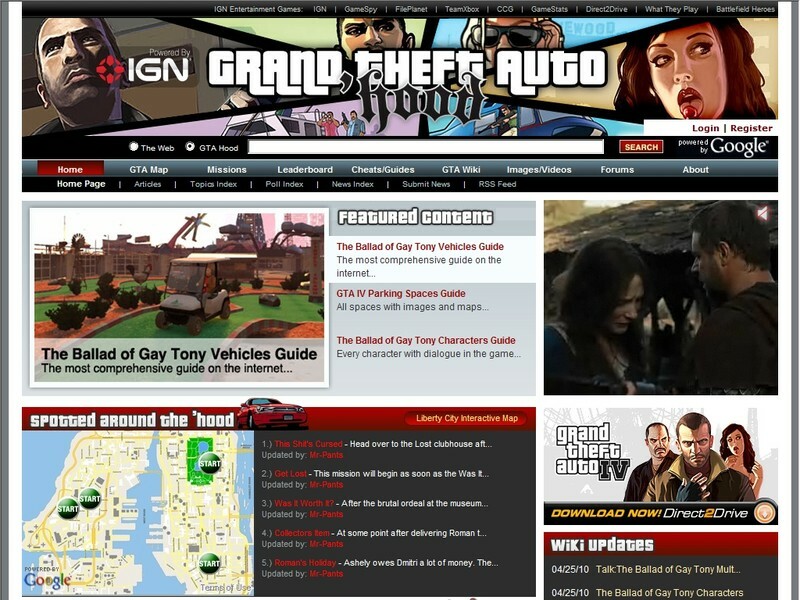 The biggest resource on the web for anything Grand Theft Auto related. 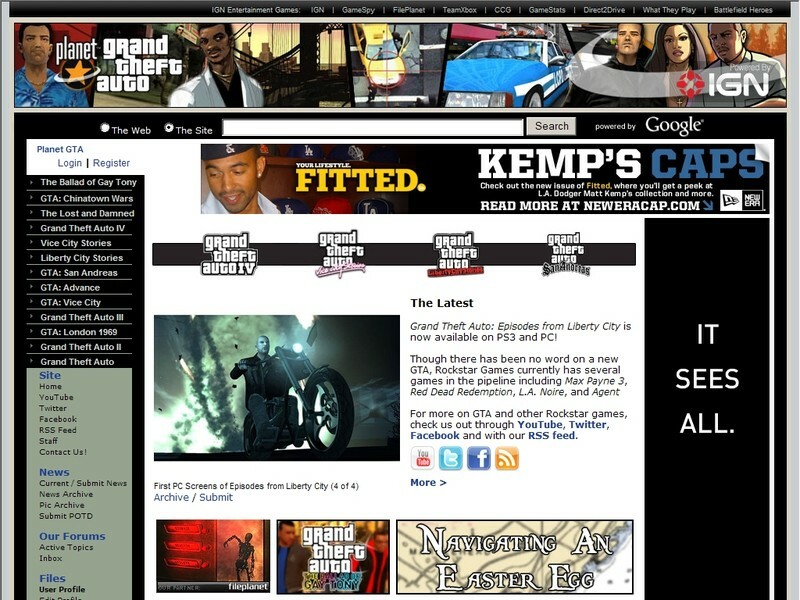 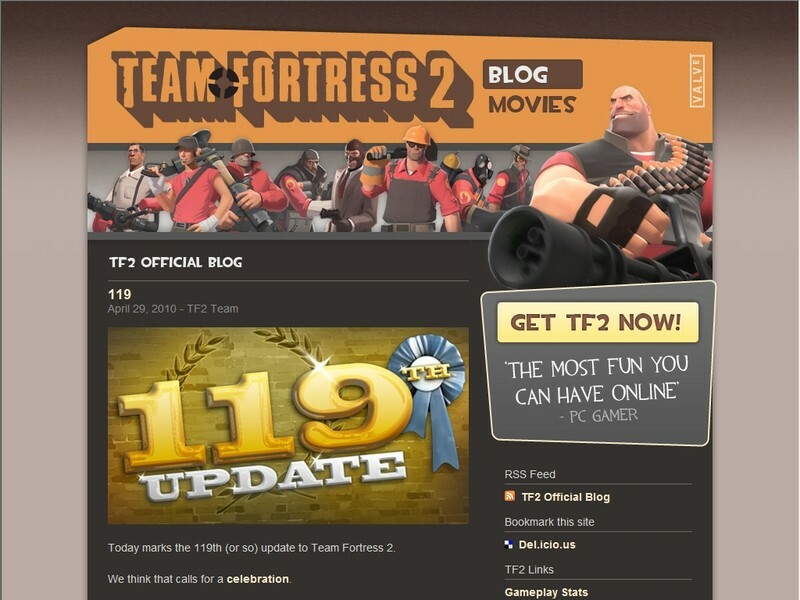 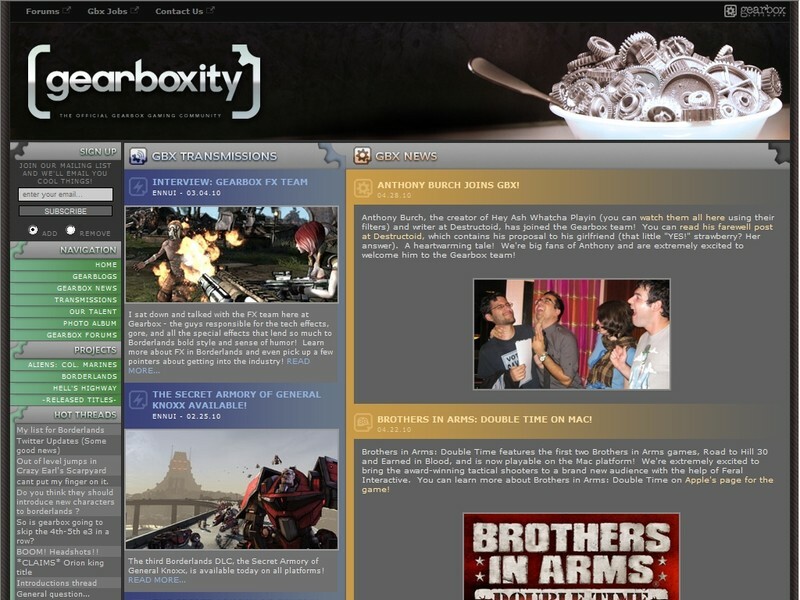 Keep up-to-date with daily news, latest mission updates, maps, and contribute to the Wiki.